Clive Mullis has teamed up with Eddie, from Gornstock's premier hostelry, The Black Stoat, to give you news and information on both their enterprises. Your joining gift is this FREE digital short story. 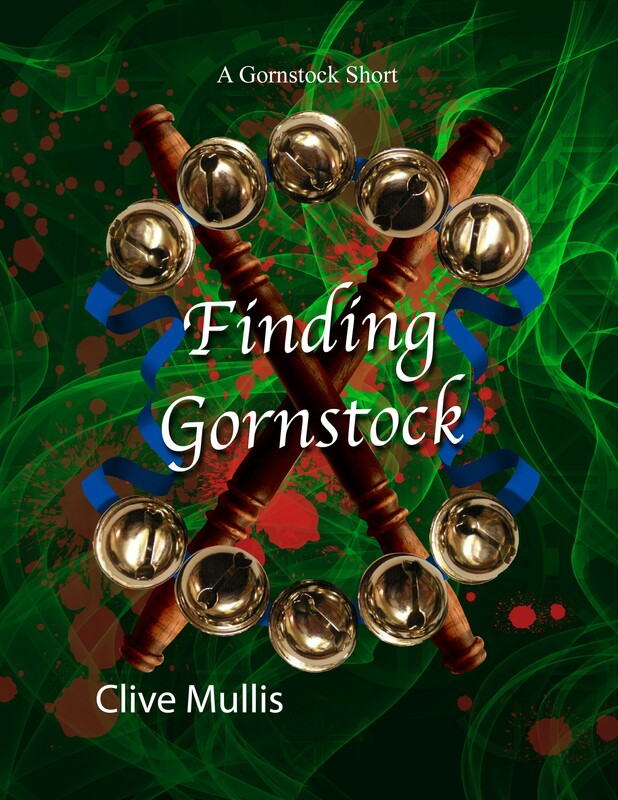 Fill in below then check your email and you can soon find out how Gornstock came to be. Thank you for joining The Black Stoat's VIP Club!